: Check out this beautiful property located in Pecan Creek South Community!! 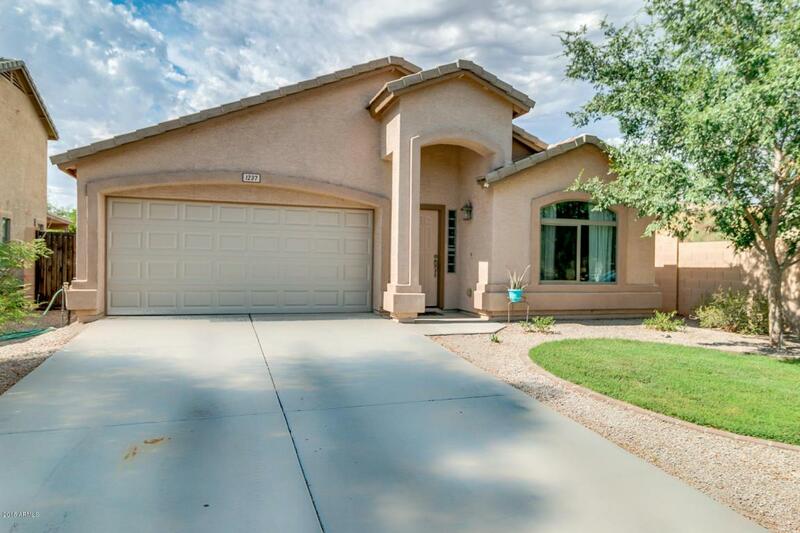 This home features 2 car garage with extended driveway for slab parking, sweet curb appeal, and grassy front yard. 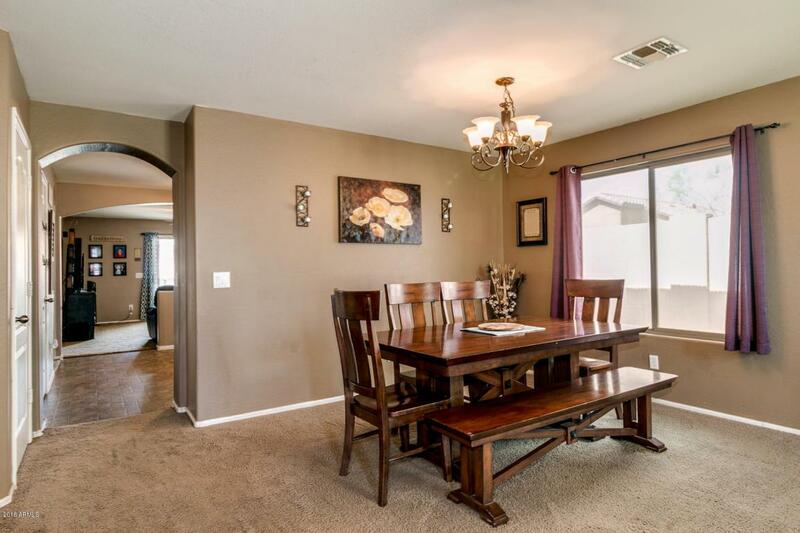 Gorgeous interior includes formal living & dining room, 3 bed, 2 bath, family room, and custom paint through. Fantastic kitchen offers ample cabinet & counter space, black appliances, and track lighting. Master suite has walk-in closet and bath with large vanity. 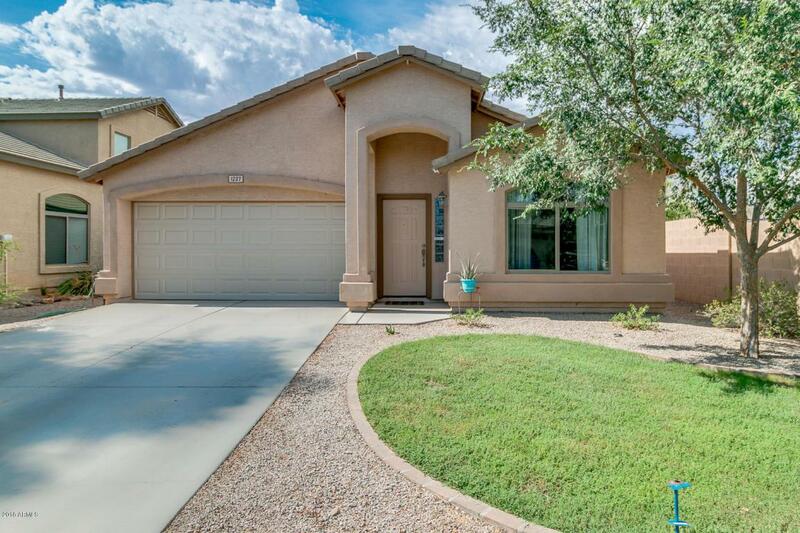 Backyard is comprised of covered patio and has lots of potential for you to make it yours. 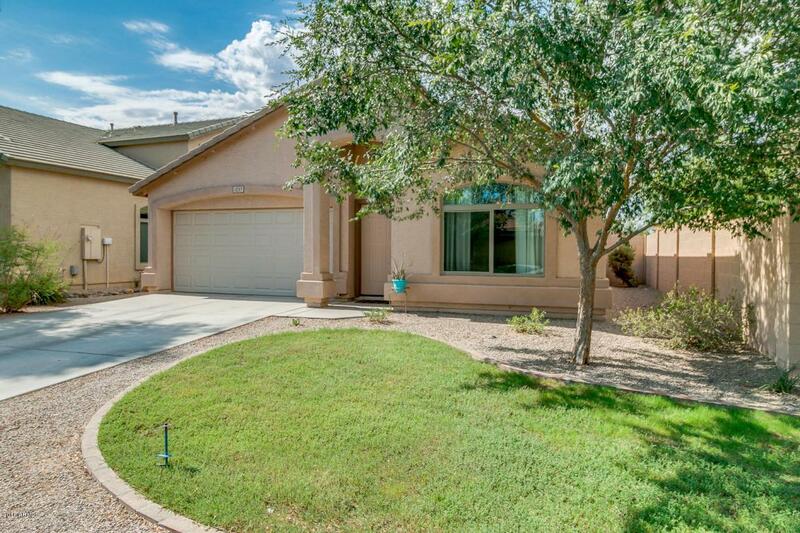 Don't miss out this home in a lovely community. Come take a Look! !